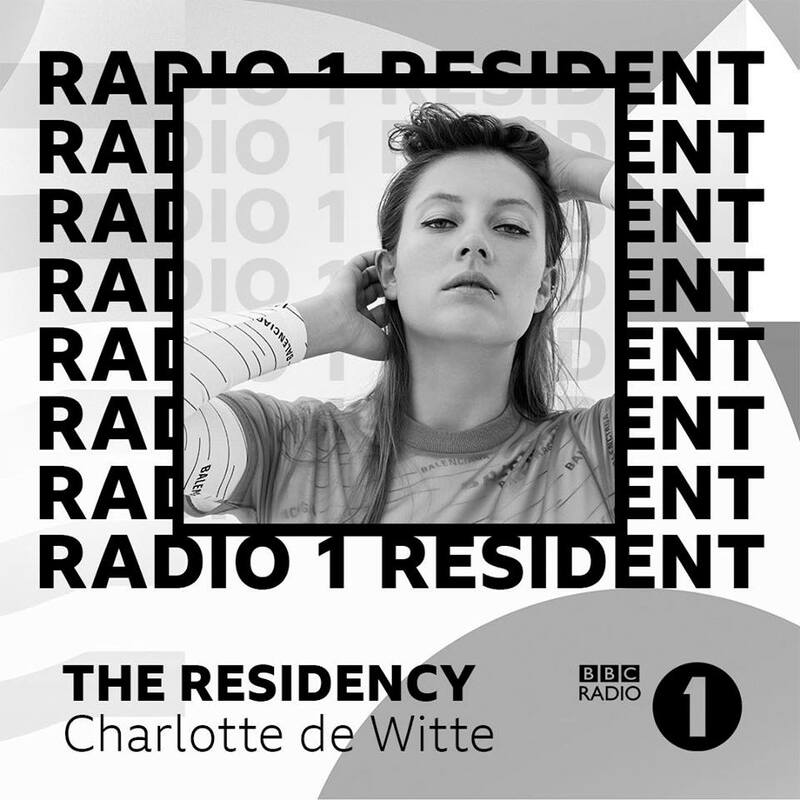 BBC’s legendary Radio 1 has introduced Charlotte de Witte as the ultimate resident as they full the line-up for his or her new 2019 residencies. All of the eight artists are geared as much as showcase the most effective dance music has to supply. They will stay on rotation from March until August of this 12 months. The six new acts who will make up BBC Radio 1’s Residency group alongside Charlotte de Witte are Marcel Dettmann, Honey Dijon, Jayda G, Paul Woolford (aka Special Request) and Australian star HAAi whose BBC Radio 1 debut in 2018 was topped Essential Mix of the Year. All six of them will be a part of longtime residents Monki and Danny Byrd who play the fourth Monday of the month.